Parenting is rough. It takes a literal village to raise kids and help them be the next generation of leaders. But there are times, such as a birth of a new baby or a household full of sick kids, or even a loss of a job, when families – especially the parents – need a helping hand. Sometimes it can be hard to know just how to best help. So today, we’re sharing 5 so-easy and incredibly thoughtful ways to help parents, no matter the circumstance! 1. 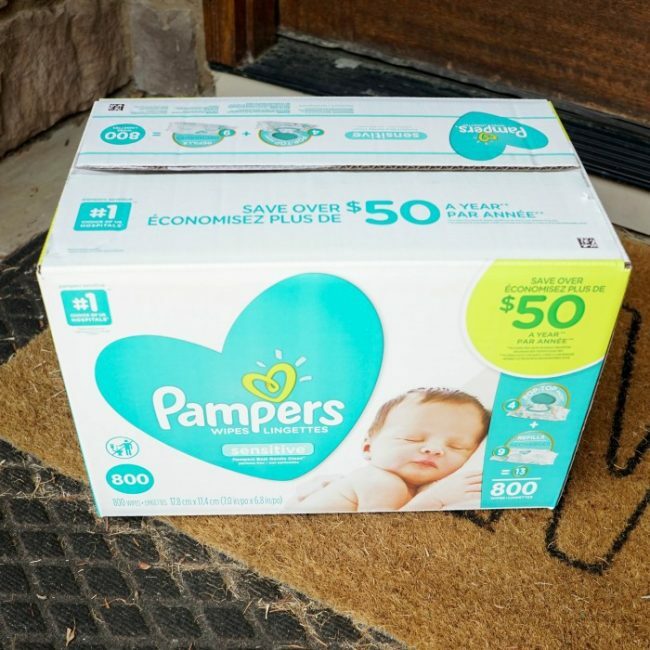 Supply Diapers or Wipes – Whether she’s a new mom struggling with sleepless nights or a more experienced mom dealing with the woes of bedwetting you can easily help by being an angel that delivers Pampers diapers or wipes to her doorstep! There are many expenses with raising children and being a mystery shopper is a sweet way to give back to parents! 2. Bring in Meals – Cook up a couple of easy-to-reheat meals that can feed the family for a couple of days. Don’t be afraid to think outside of the casserole dish to make kid-friendly meals like spaghetti, meatballs on rice, french toast pre-cooked and ready to reheat in a toaster, or homemade soup. 3. Help Watch the Kids – Taking over the task of supervising children can help lift a huge load off stressed and tired parents. Set up a time when you can pick up older children, so a new mom can rest and recuperate with a newborn. Or find a day you can come over to her house, if easiest, to play with the kids. Another great option is swapping child care so both you and your friend can better manage household responsibilities or fit in a night out! 4. Clean Up the Home – If you notice a parent is struggling to keep up with the housework, and looks easy for help, don’t hesitate to help! You could find a broom and get sweeping or join in on clearing out clutter. Or, you could take home a couple baskets of dirty laundry and return them clean and folded. 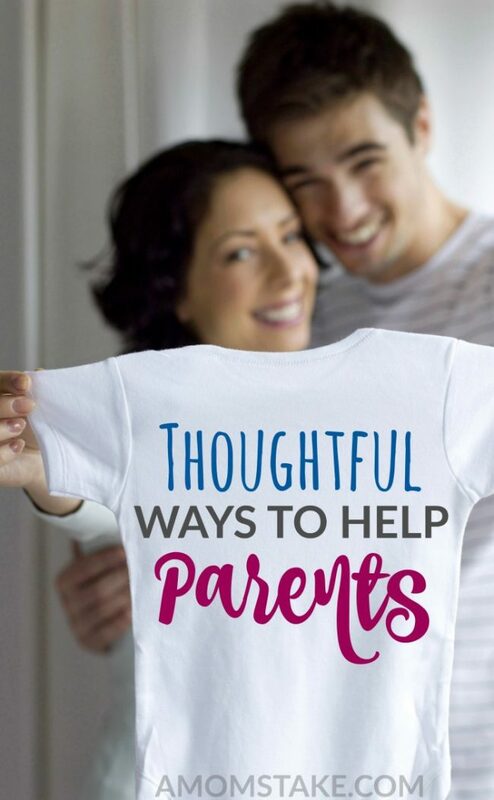 There are a lot of easy tasks you can do with even just a few minutes to help support parents. 5. Take a Responsibility Off Their Plate – If there is a way you can personally fulfill one of their many tasks and responsibilities you can help relieve the worry of meeting expectations and commitments. You could help a co-worker fill in some of their responsibilities while they are away or help a neighbor walk their dog and tend to the yard. Or you could pick-up their mail, run an errand, or fill in at the PTA meeting. One final tip: be specific. Don’t leave parents hanging with a simple, “let me know if you need anything” offer. Instead, be intentional and offer what works with your availability and schedule. Such as, “Can I help you by taking Janie and Jack on Thursday afternoon?” By offering a specific type of help, it’s easier to find ways to help parents feel comfortable accepting the help they so often need! Right now, and for a limited time, you can help parents by stocking up on Pampers diapers and wipes. 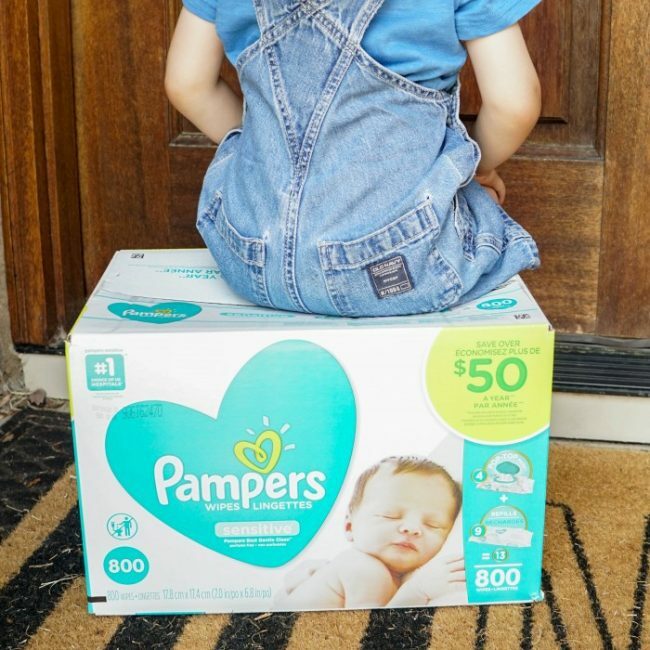 When you shop at Sam’s Club between now and June 3rd you’ll score Instant Savings of $5 off your purchase of Pampers diapers and up to $5 off Pampers wipes. You won’t need to clip any coupons or hunt down rebates. You’ll already benefit from bulk pricing and with the extra Instant Savings and free shipping you can get them delivered right to their front door. 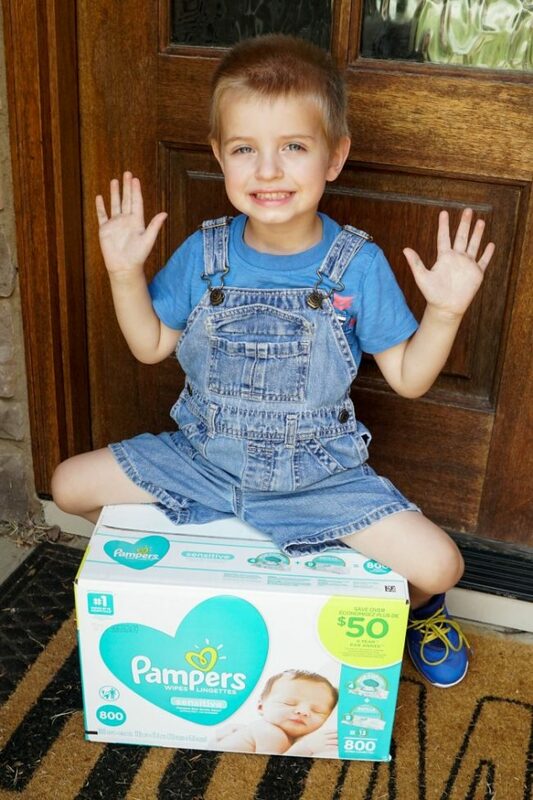 We grabbed a box of Pampers Sensitive Wipes with the $3 Instant Savings which made this massive box just $14.98 after savings (plus any applicable sales tax). This will be the perfect new baby gift for a friend of mine that’s due in just a month! Shop the Pampers Instant Savings sale in-club or online at SamsClub.com now through June 3rd for the best pricing on already bulk priced diapers and wipes!